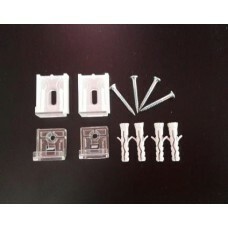 Klick Klack Clips are moulded mirror fixings for use with 4mm to 6mm Glass and Mirror.Each pack cont.. 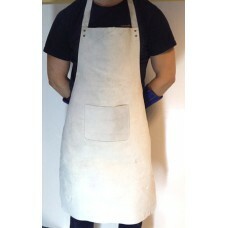 Highest Quality leather welders/glazier apron. 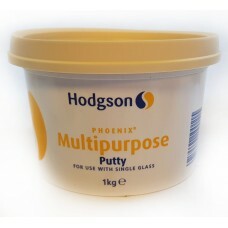 Protection for foundries, workshops and on site. 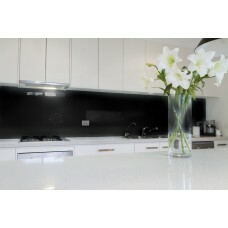 Adj..
Toughened Low Iron Glass, Anthracite Grey Splashback in 6mm with Polished Edges.Suitable for pl..
Toughened Low Iron Glass, Crisp White Splashback in 6mm with Polished Edges.Suitable for placin..
Toughened Low Iron Glass, Deep Black Splashback in 6mm with Polished Edges.Suitable for placing..
Toughened Low Iron Glass Splashback in Sky Blue 6mm with Polished Edges. 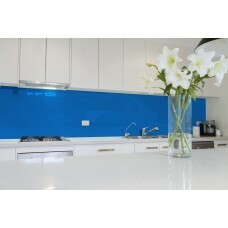 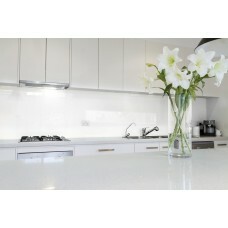 Suitable for placing b..
Toughened Low Iron Glass, Vermillion Red Splashback in 6mm with Polished Edges. 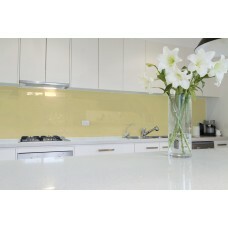 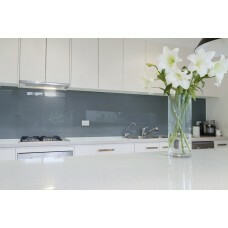 Suitable for pl..
Toughened Low Iron Glass, Zen Grey Splashback in 6mm with Polished Edges.Suitable for placing b..
Set of 4 screws and rubber washers (top hats). 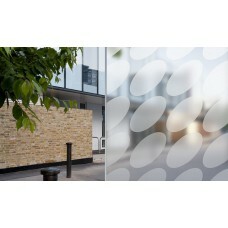 A silver rounded head to give a high-end finish.Used .. This design is created as though wide horizontal bands alternating between opaque and semi opaque ar..
A series of opaque stretched ovals running from bottom left to top right of the pane, against a plai.. 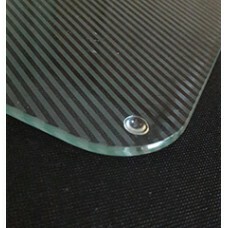 Introducing the New Opal Etch Party Platters. 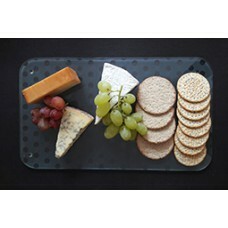 Stylish and Elegant these party platters are ideal for.. 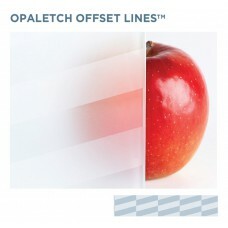 Introducing the New Opal Etch Party Platters. 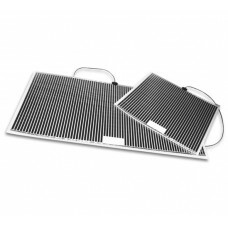 Stylish and Elegant these party platters are ideal f..